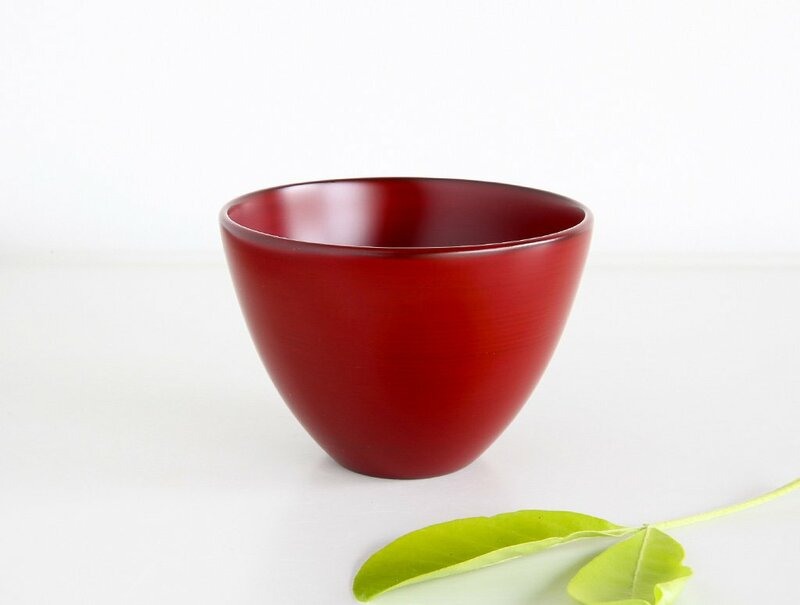 Last month we released a new maker in to the shop by the name of Tomoaki Nakano, a lacquer artist based in Fukui Prefecture. 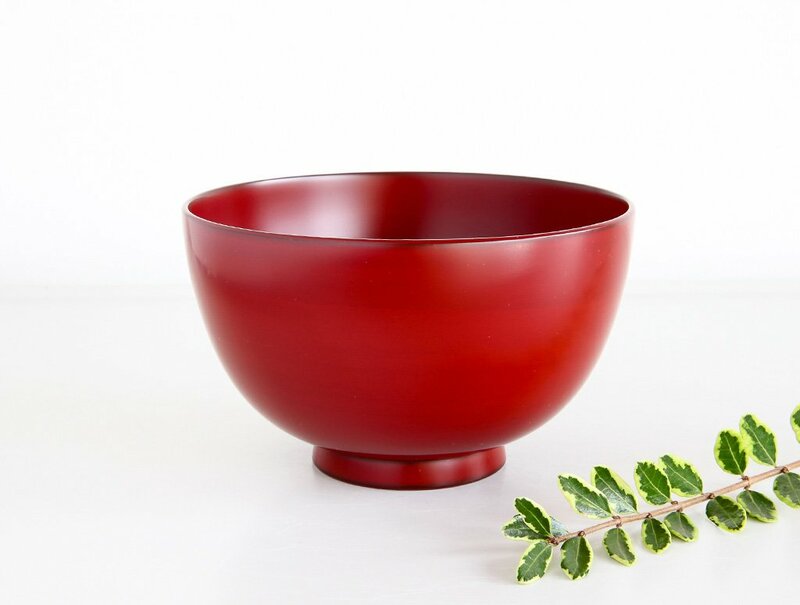 Fukui is a quiet area of Japan but has much to offer in the way of traditional crafts. 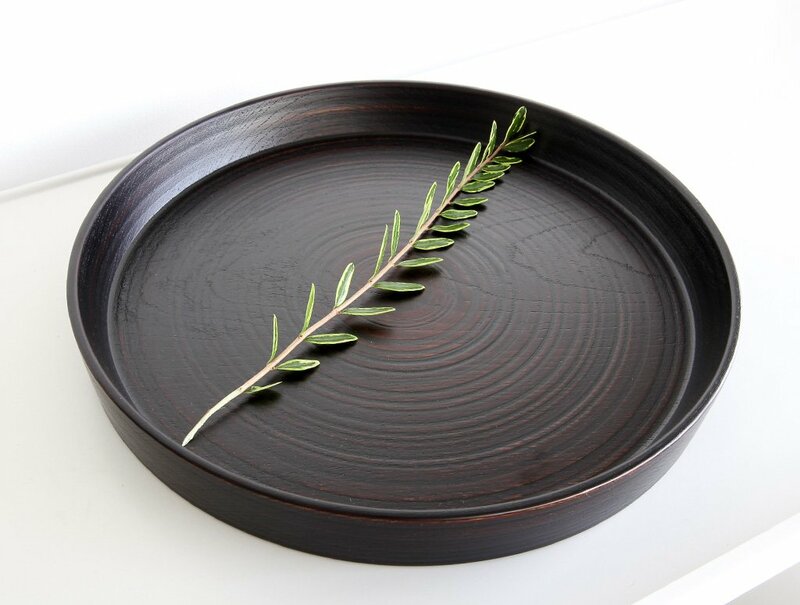 Knives, handmade paper and many other crafts can be found here, but their special secret is Tomoaki and his beautiful lacquerware that have been handmade at his studio in the small city of Sabae. The initial shipment sold out quite quickly so we’re happy to release the second shipment in to the shop which can now be viewed through the link below. 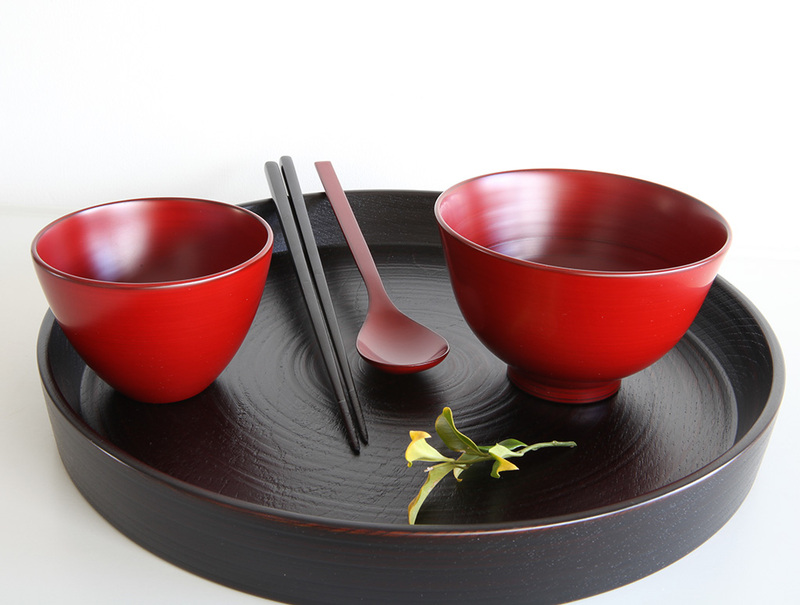 There are also a few sets of chopsticks available that we added in with this shipment. 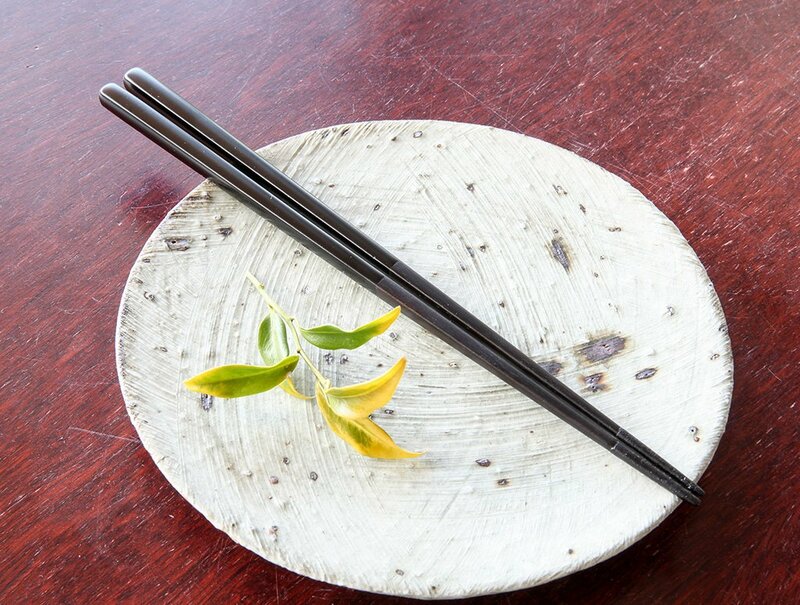 I really like the beautiful layers of lacquer applied to these chopsticks, such a smooth finish when held in the hand. We hope you like them too.